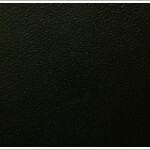 Featured Furniture > Church Chairs & Seating > Church Chairs > Used Church Chairs – Cheap Comfortek 661 Church Chairs! — SOLD OUT! 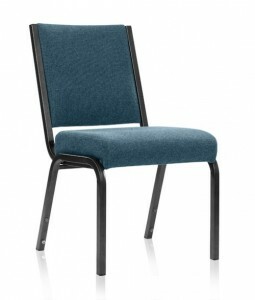 These used worship chairs / multi-purpose chairs are a perfect for any church looking to save money. 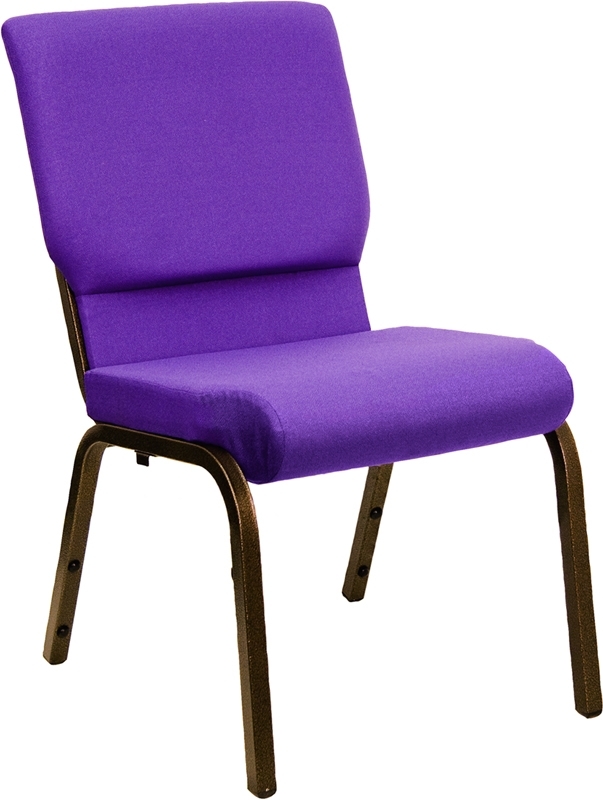 We have a limited stock on these quality used church chairs. 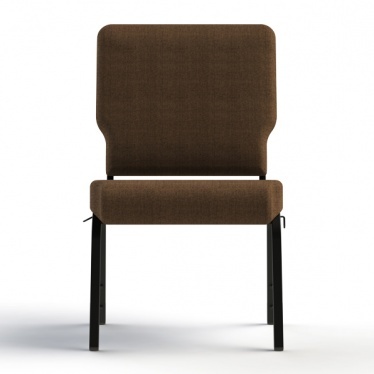 Made by Comfortek, these worship chairs are the highest quality and are built for comfort. A full 3″ of foam pads each chair making these used church chairs a great replacement for your wooden pews or an upgrade to your current seating. These used church chairs are in perfect condition – they are like new! 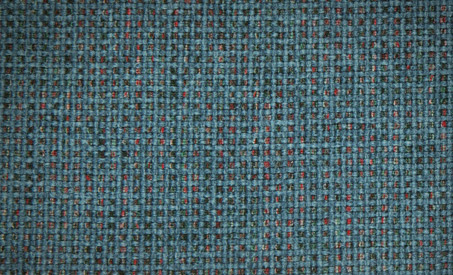 They only come in one color — a mixed light blue seat with a black textured frame (view swatch examples below). This beautifully constructed Pew Chair spells elegance and comfort for even the largest of guests. 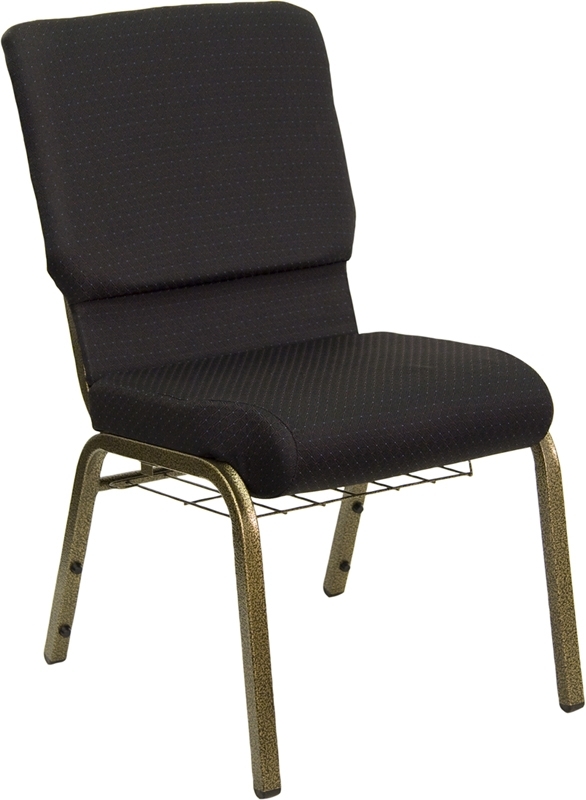 With standard features such as lumbar support, ganging connectors, a plush 3″ foam seat and a radius back, the SS 661 provides guests with more than just a comfortable seat. Other features include a “T-Nut” assembly construction (eliminates premature stripping & loosening of the back), stack-ability and a warranty of 25 years on the frame. 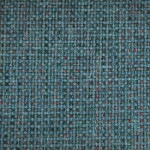 Its design width of 20″ also allows for sufficient “personal space”. Guests feel at ease, as they are not constantly rubbing shoulders with their seat partner. 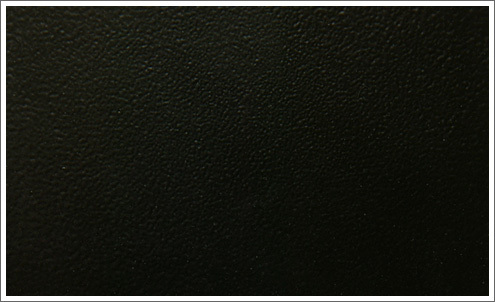 It’s durability and longevity are also features which will reduce future maintenance and repair budgets. So show your congregation that elegance and comfort can go hand-in-hand. ONLY $30.00 EACH – TOTAL DELIVERED! These Used Church Worship Chairs Come Fully Assembled and Ready to Use. Don’t be fooled by discount church chairs that must be assembled before using. For more information or to order these Comfortek 661 used church chairs please call 419-469-6411 or you may use the form below to contact us.